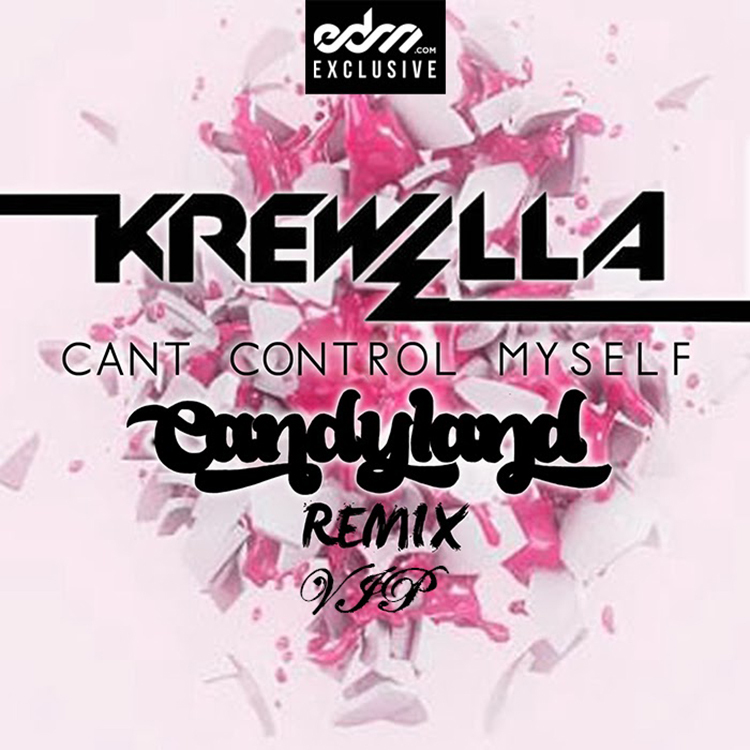 Candyland has been performing with Krewella and they decided that they wanted to take on one of Krewella’s tracks. They decided to take on ‘Can’t Control Myself’ which is a very solid track. We will be the first to admit that this isn’t the most recent remix out there, but it was just recently rereleased through EDM’s new site and provided for free to download. You should check this track out right now because it is dirty and Candyland’s edit just adds to the awesomeness.